Beautiful heirloom images to capture 'Now' because 'Today' becomes 'Yesterday' too quickly. Professional Hair and Make-up available on request. A beautiful opportunity for you to be photographed beautifully with the people you love. "Photographs are return tickets to moments already gone"
Your investment in your wedding photography will last a lifetime - so it needs to be right. Every wedding is so very different so please don't be frightened to give me a call to discuss exactly what is right for you. There will be no hard sell......I promise! Or drop me a line and I'll send you a 'Wedding Menu' so you can pick and choose exactly what you fancy! 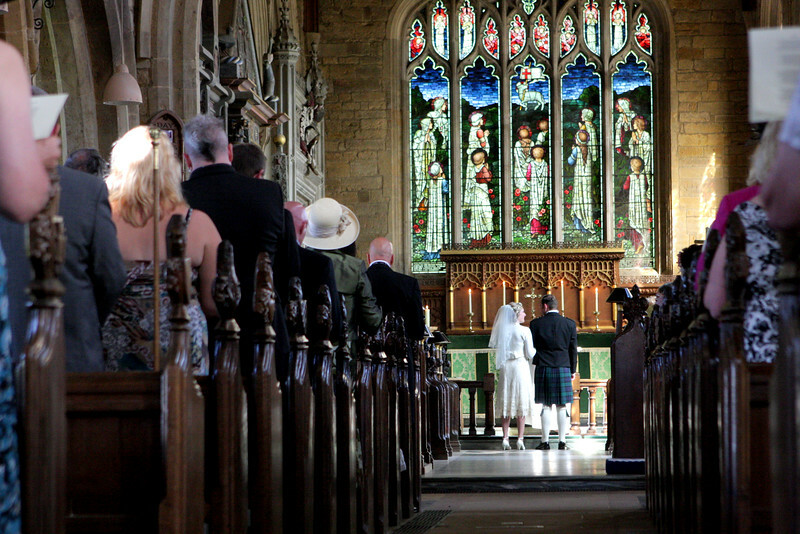 Which will include every image from your day AND a beautiful, bespoke handmade Italian luxury wedding album as standard. If you haven't already had an Engagement Shoot with me your Wedding Fee includes a complimentary Pre -Wedding shoot so that I can teach you how to walk and kiss (yes....really!!) and how to do 'The Dip'. If you HAVE had an Engagement Shoot then the cost of your earlier sitting is deductible from your final wedding invoice. Award Winning Fine Art Pet Portraiture for the discerning owner.